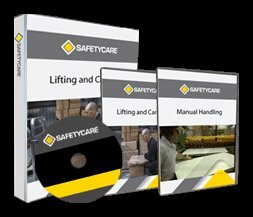 Workplace Safety Blog | Safetycare | Safety Training Videos | Free Safety Pictures and Resources: Safety Shocker Photo! The fact that the start button has been jammed in the “ON” position with the use of a piece of wire says to us that something has gone wrong with either the button or the wiring. One can only assume that if the operator pushes the emergency stop button, without removing the piece of wire first, when the emergency stop button is reset, this piece of equipment will automatically restart. Safety controls are on machinery for a reason and must not be circumvented. If a control is not working properly, the plant must be removed from service until it is repaired.